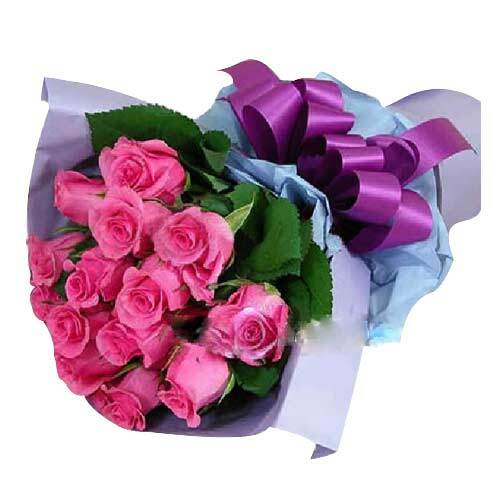 Mother's Day Gifts Flowers to Japan, Gifts to Mother. 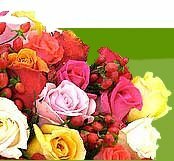 Mothers are the ones who would forever complain that we are not eating enough or not eating right. 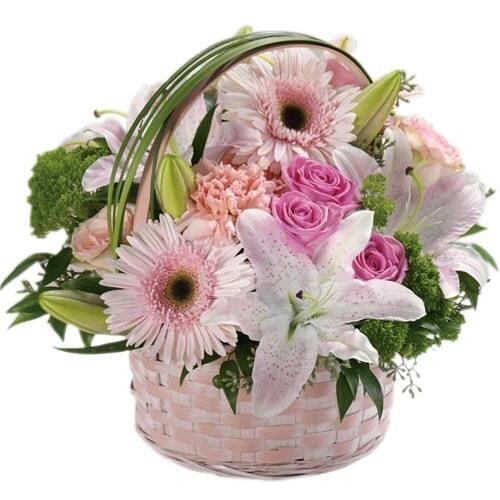 Mother's arms are made of tenderness and children sleep soundly in them. 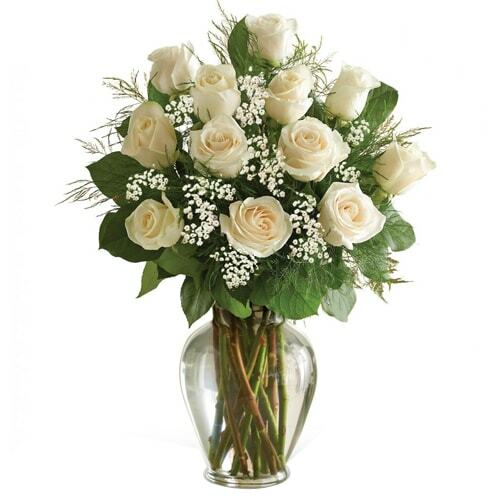 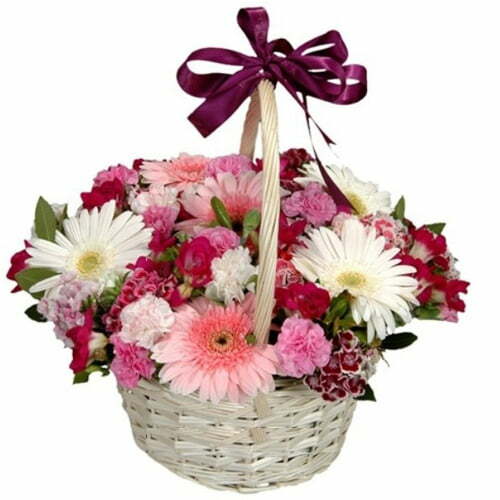 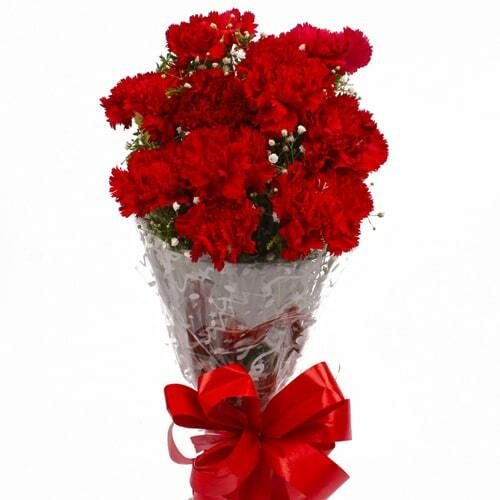 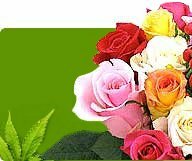 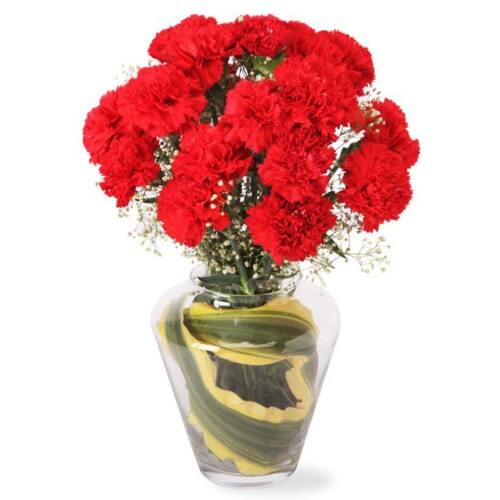 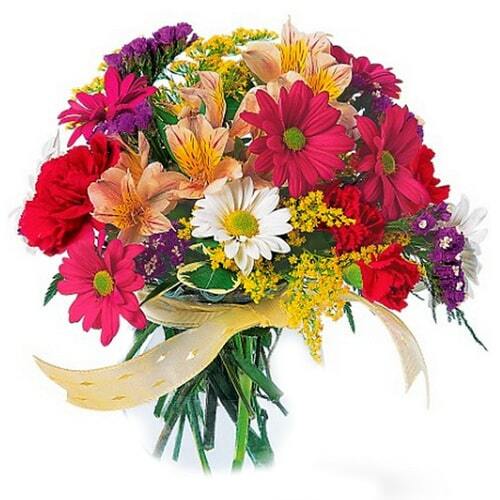 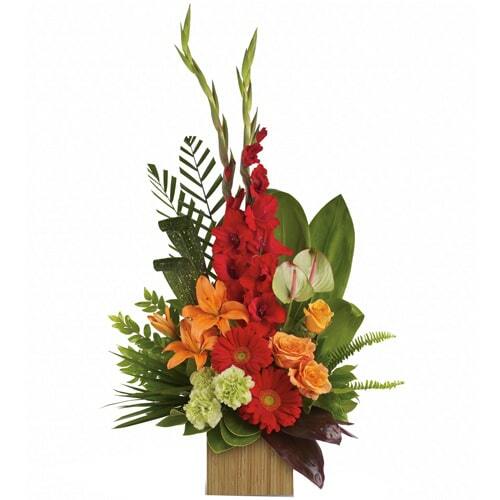 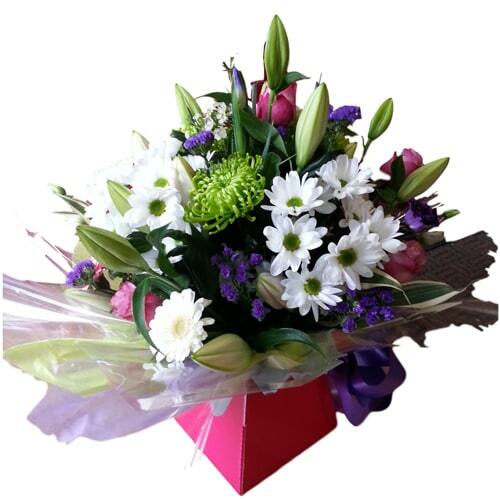 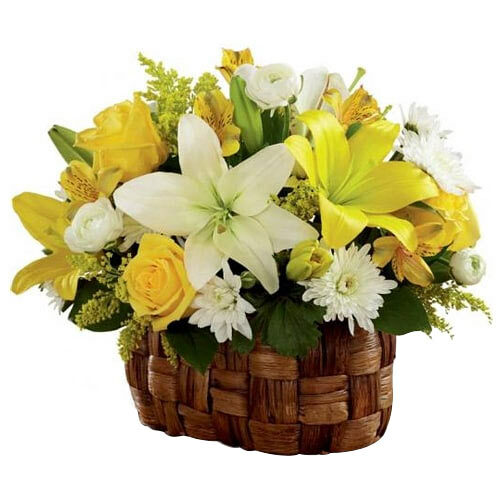 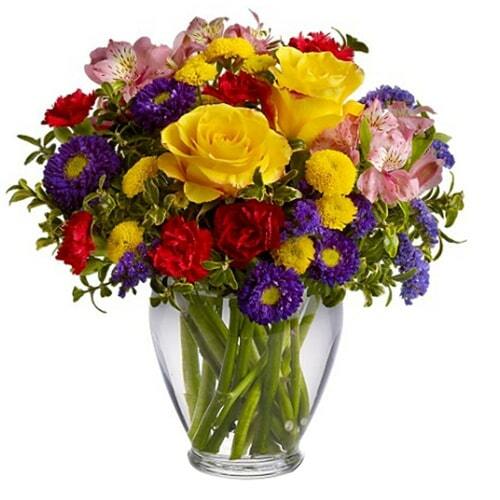 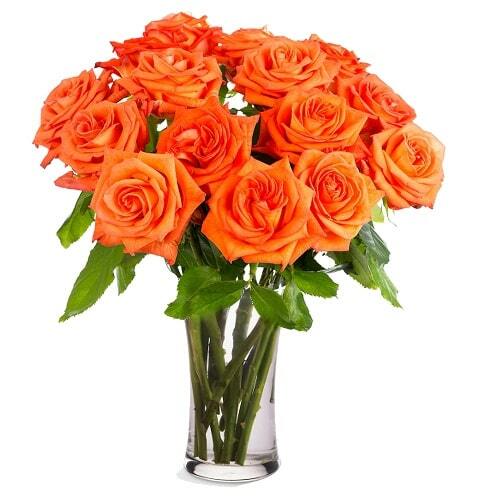 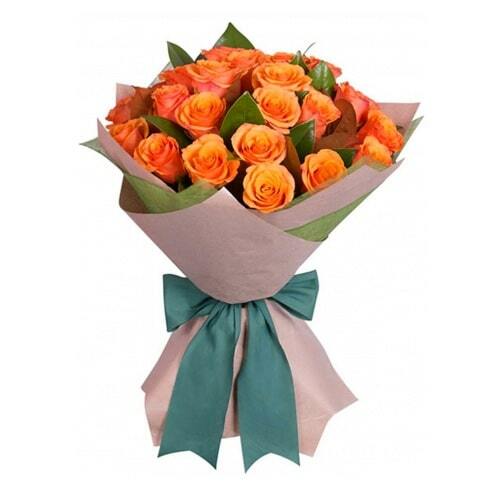 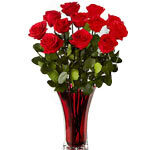 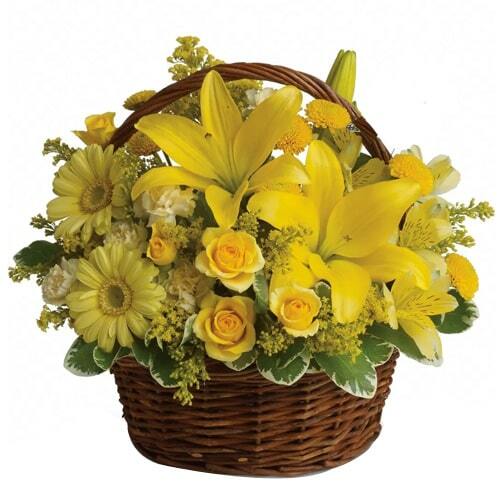 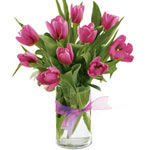 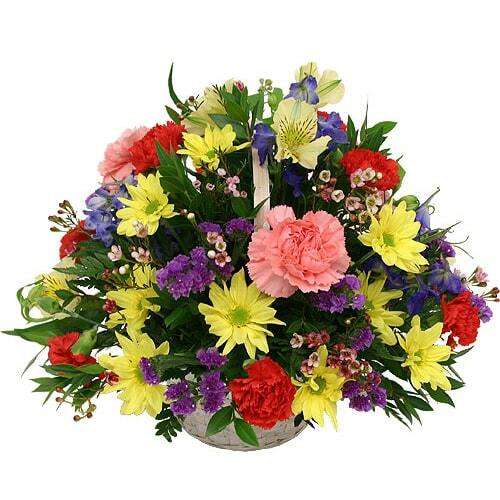 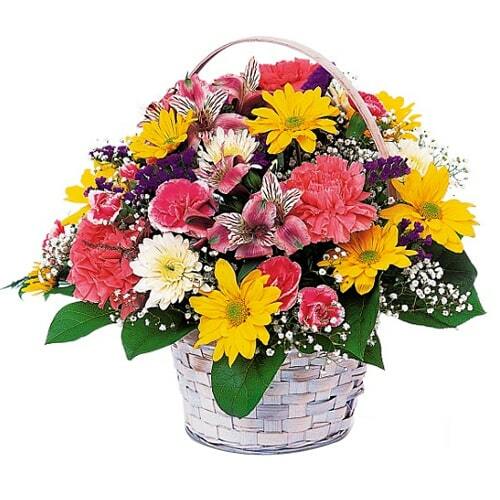 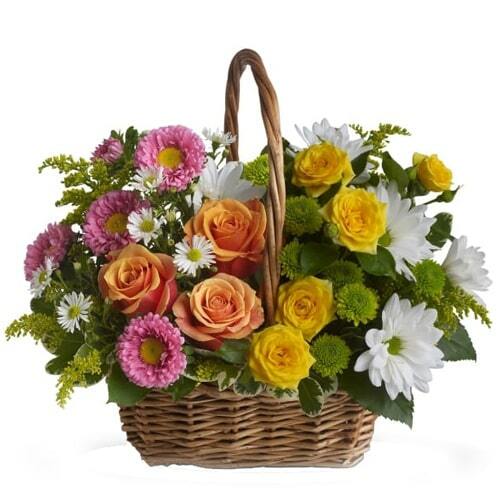 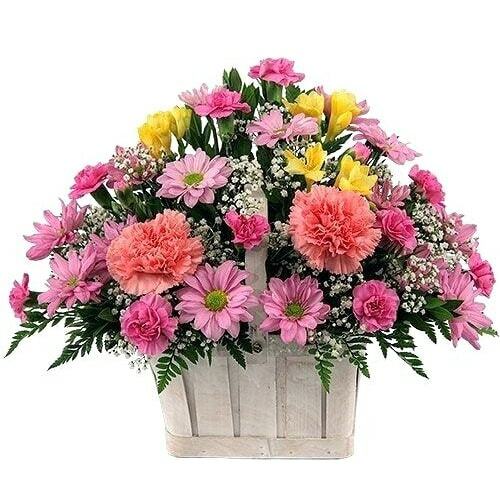 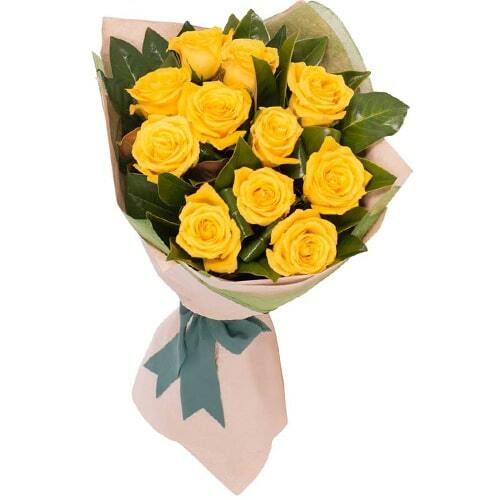 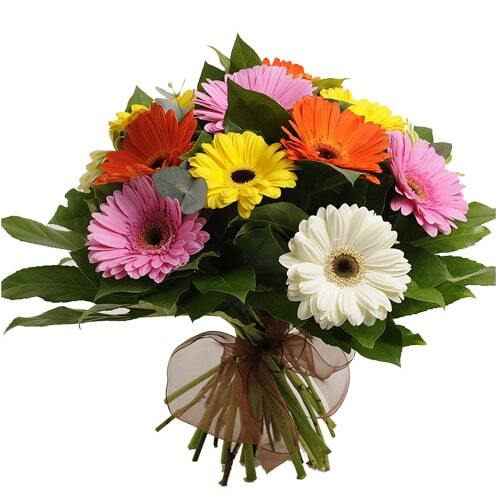 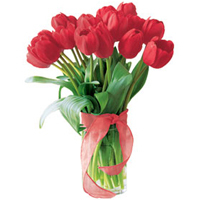 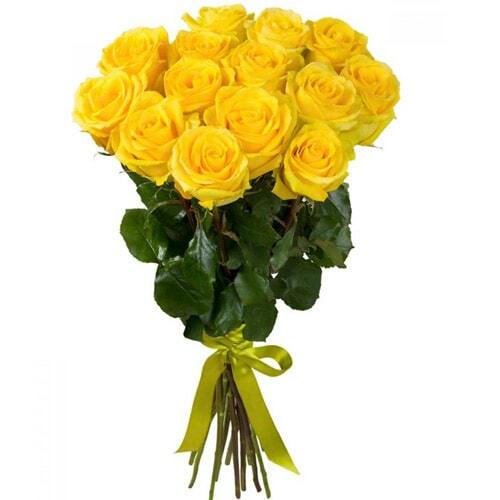 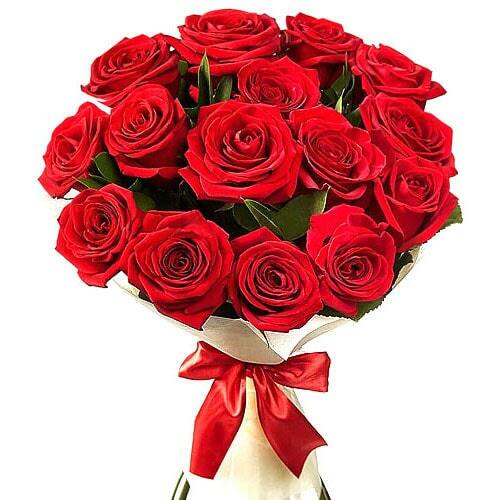 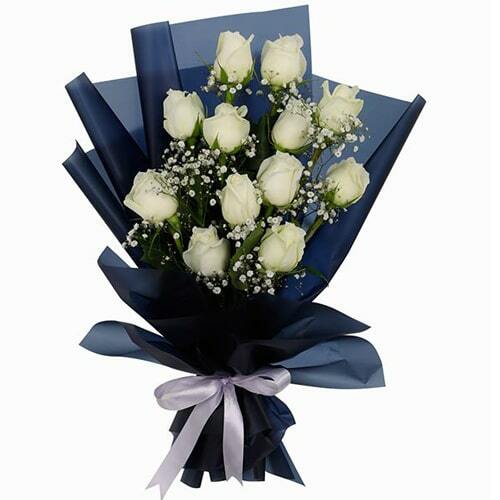 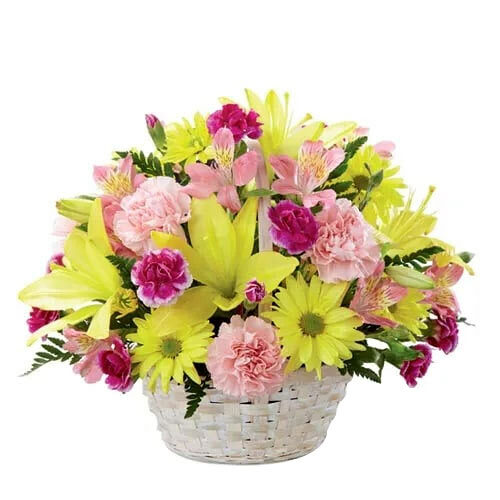 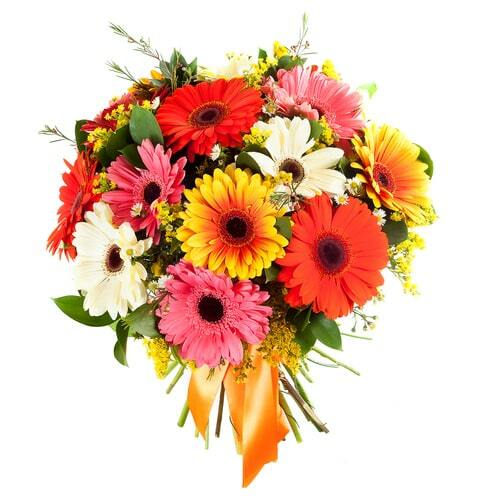 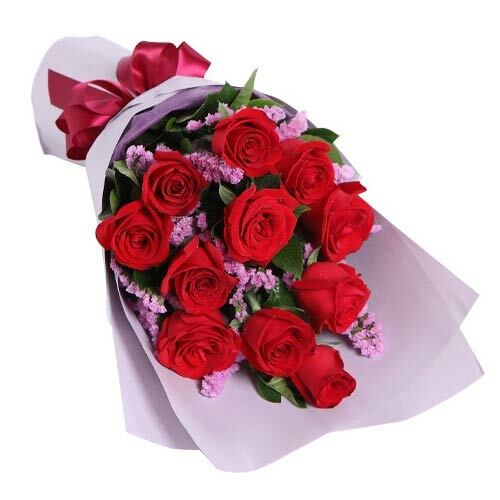 Make the most of the moment special to your dear mother by sending her amazing arrangement of Flowers like Roses, Tulips, Lilies, Gerberas, Orchids and many more Gifts on this Mother�s Day.